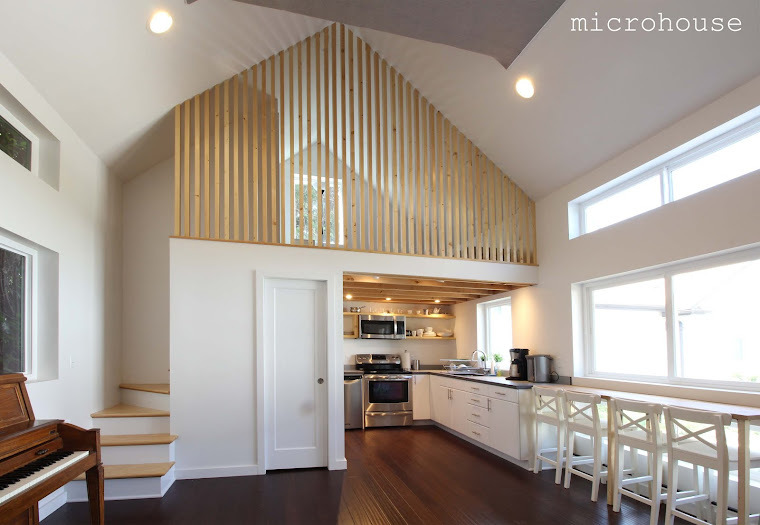 For those who love backyard cottages (detached adu's) and small house design. Backyard cottages (DADUs) provide opportunities for families, while increasing housing stock density and diversity. 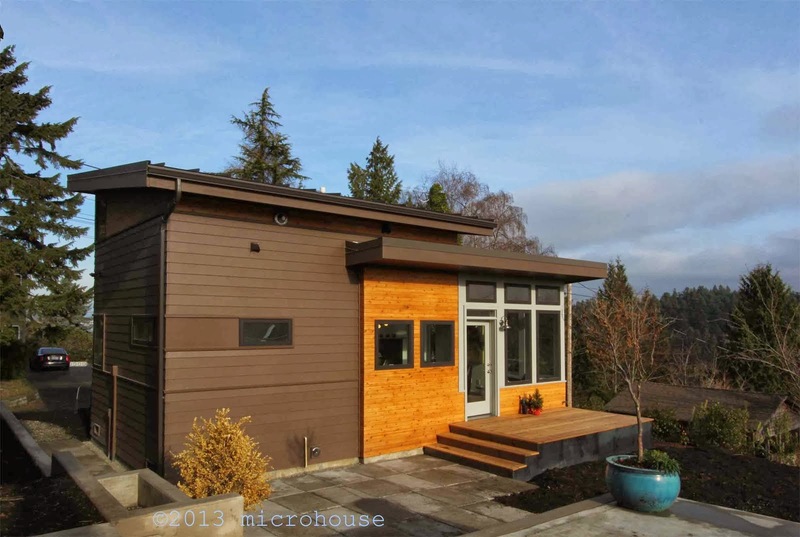 Continue reading for more information about Seattle's backyard cottage ordinance or contact us to find out if your lot is eligible for a backyard cottage..
What might it look like if the owner occupancy covenant were removed? So now we know. An appeal has been filed by the Queen Anne Community Council. This will ultimately delay city council action by at least several months. will a lawsuit delay implementation of the ADU EIS? Stay tuned we should know by tomorrow. Under SEPA, a 14-day appeal period follows the publication of a Final EIS. That appeal period will end tomorrow, October 18. If no appeal is filed then the City Council will consider legislation to implement the proposed Land Use Code changes. Council will hold a public hearing. All Council meetings offer opportunities for public comment. Almost two years on here is the final EIS report that studies the impacts of the following key changes to the land use code. The City Council will consider legislation to implement the proposed Land Use Code changes. Council will hold a public hearing. All Council meetings offer opportunities for public comment. Further lawsuits are anticipated which will drag the process out likely until next year. Stay tuned for updates. City Preferred Alternative: Allow an ADU and DADU on lot while not requiring owner occupancy. City Preferred Alternative: No off-street parking required. City Preferred Alternative: No requirement for owner occupancy. This is a real disappointment. The original proposal had required owner occupancy for a period of a year to minimize redevelopment pressure. The preferred method only requires that the lot has been under continuous ownership for a minimum of one year. City Preferred Alternative: reduce minimum lot size from 4,000 sq. ft. to 3,200 sq. ft.
City Preferred Alternative: Increase DADU size from 800 to 1,000 sq. ft. excluding garage and storage areas. City Preferred Alternative: Increase allowable height 1 to 3 ft.
7. Lot coverage Limit: Maintain. City Preferred Alternative: Increase from 40% to 60%. 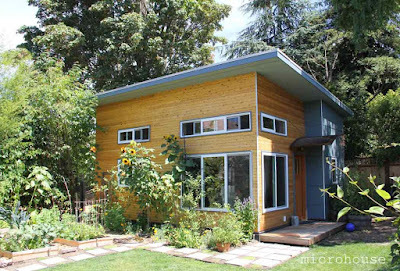 City Preferred Alternative: increase the household size from 8 to 12 for lots with three dwelling units. 12: MHA fees would apply when an owner applies for a second ADU. City Preferred Alternative: No additional fees or incentives. 13: Reduce pre-development costs by 10%. Under consideration outside of EIS scope. City Preferred Alternative: Establish floor area limits for new single-family residences.